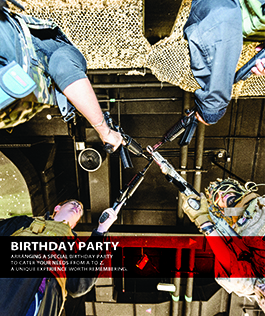 AGES 5 and up, and for everyone who just want to have a fun celebration! shooter and the best group. environment with all safety equipment provided for them. 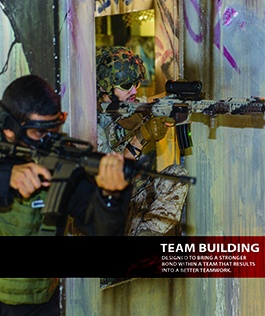 team building experience. Our team of experts will be taking care of your event from A to Z. 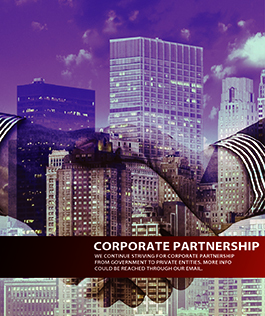 As well as we offer various programs to corporates like discounts to our facilities. performance by increasing ability to communicate with accuracy and purpose. who is the best shooter. in the battle of aiming the best group/team. All events by which defines and determines the quality of teamwork, trust, and ability to withstand the test of life battles.